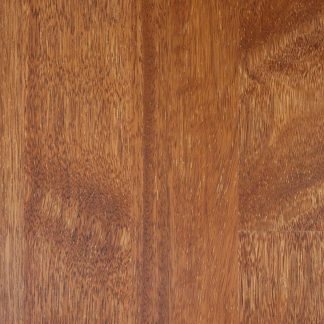 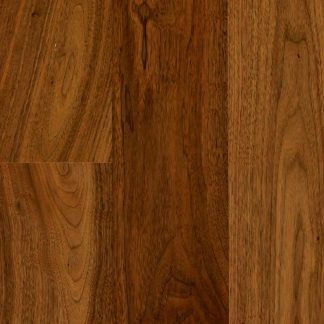 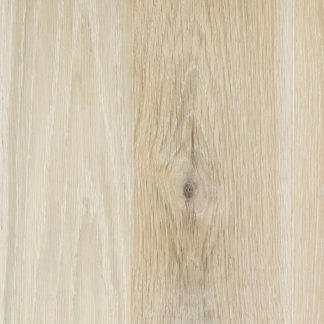 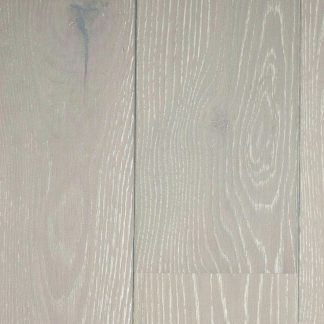 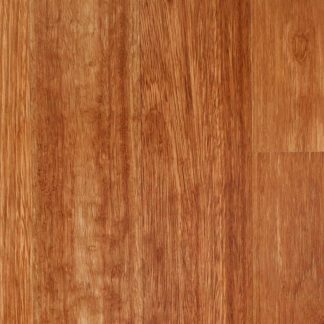 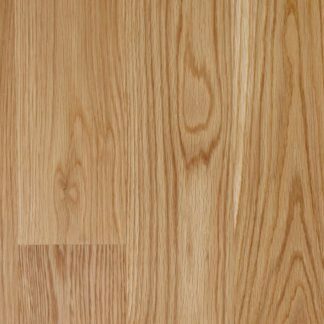 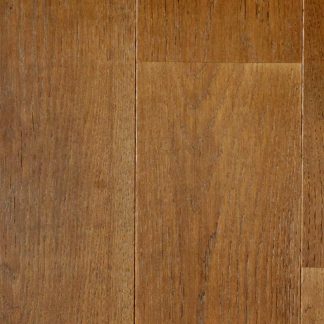 This 1 Strip range floor is available in 5G Clic in 185, 180 and 136mm wide single strip plank. 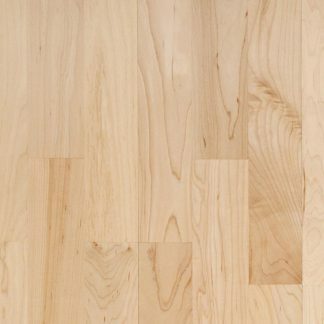 The 5G Clic system allows for quick and easy laying without the need for glue. 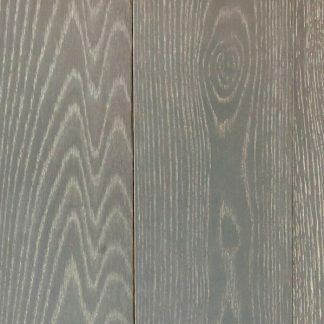 14mm thick with a 3mm veneer and factory lacquered in a wide range of species and finishes, 1 Strip Clic is ideal for both free floating and fully bonding installations.